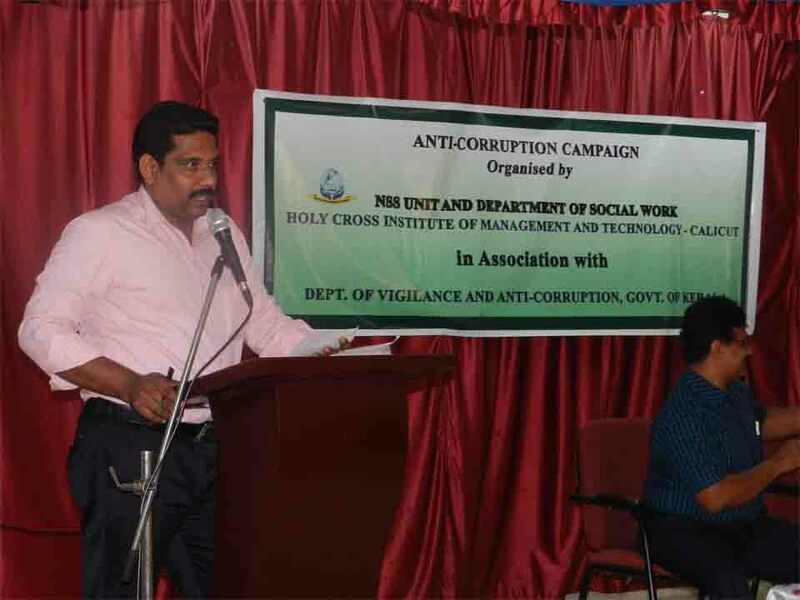 Anti Corruption Awareness Campaign was conducted by Vigilance Department of Kerala State. A group discussion was conducted and a session organized for the volunteers to make them aware of Laws and Regulations. 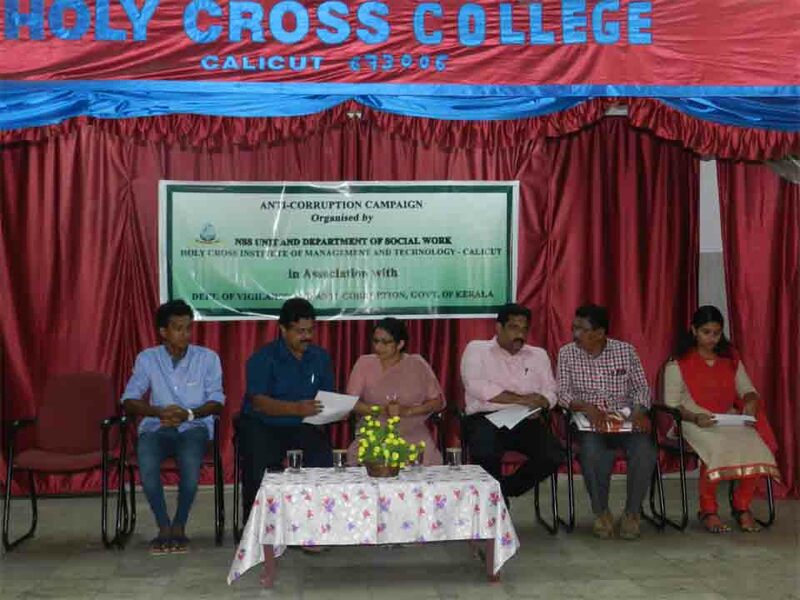 Classes were lead by DYSP of Vigilance Dept, Kozhikode Unit. The class also contained a session about Corruption in today’s governmental administrations and organizations. A group discussion was conducted on the same topic.